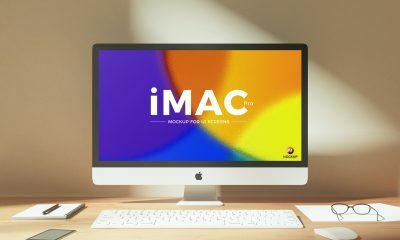 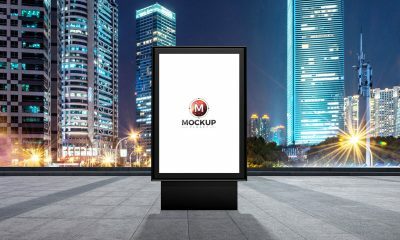 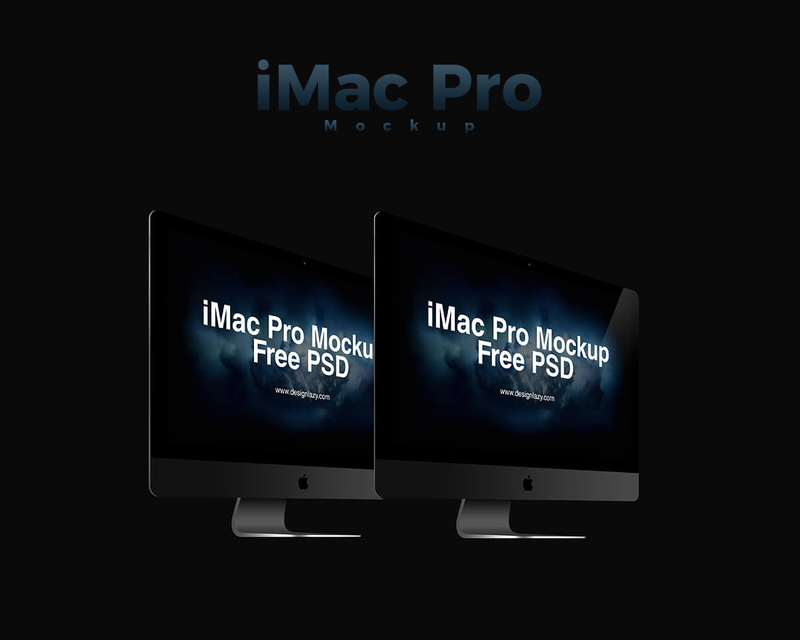 The beautiful mockup of the day is belong to Apple product that is iMac Pro Mockup For iMac Design Presentation. 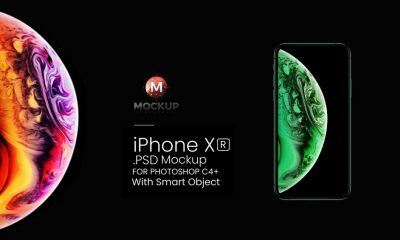 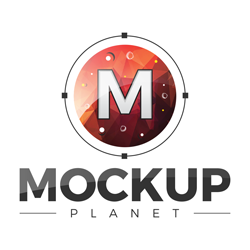 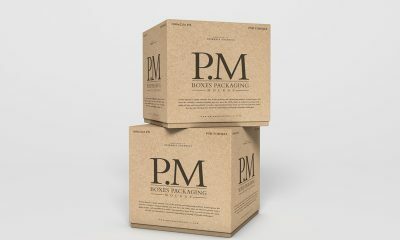 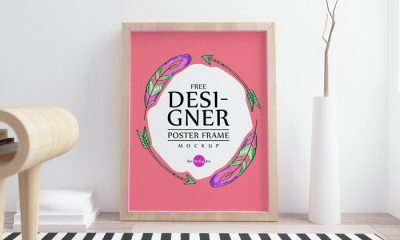 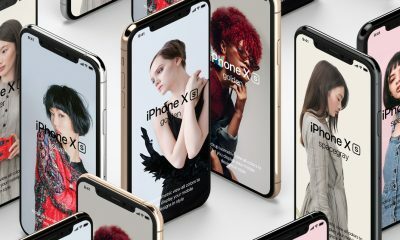 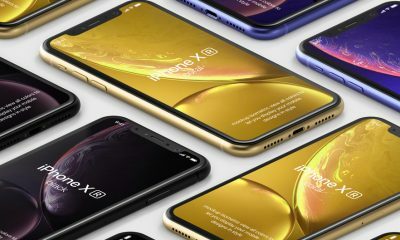 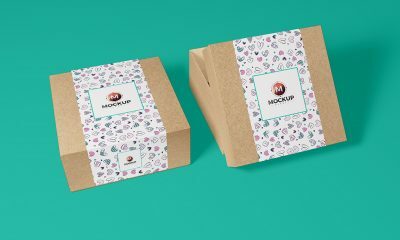 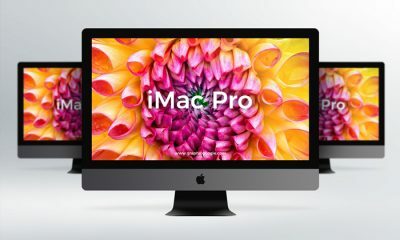 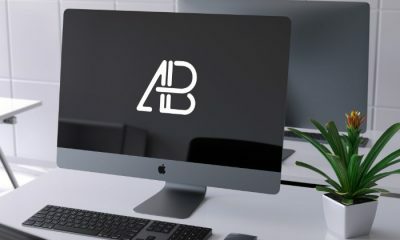 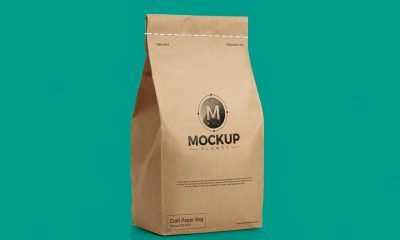 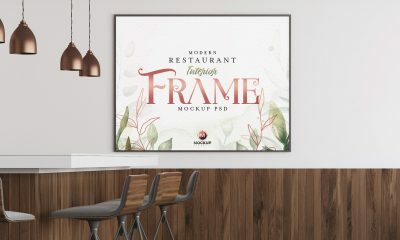 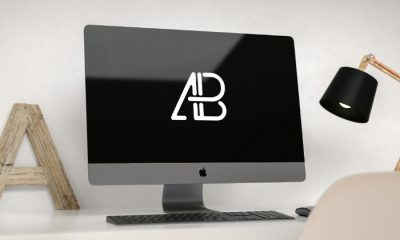 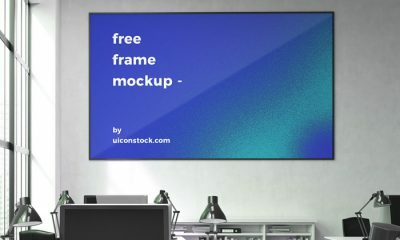 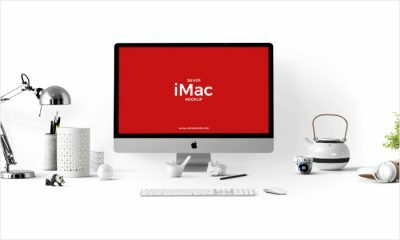 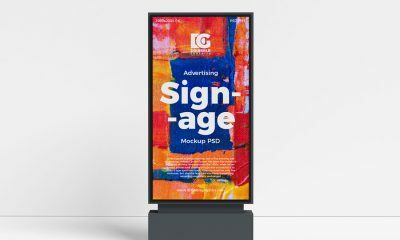 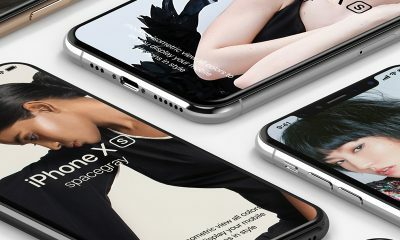 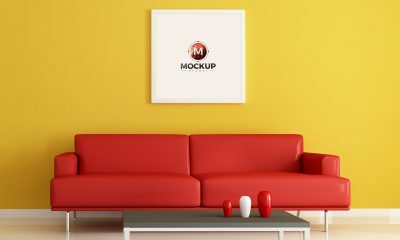 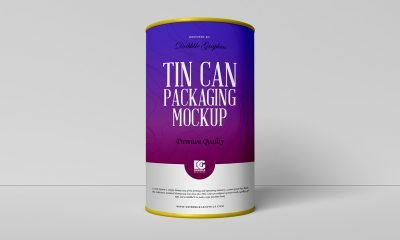 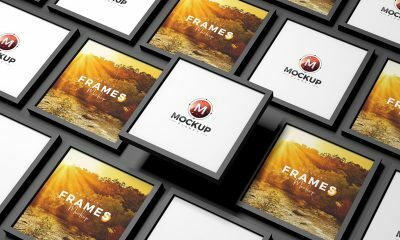 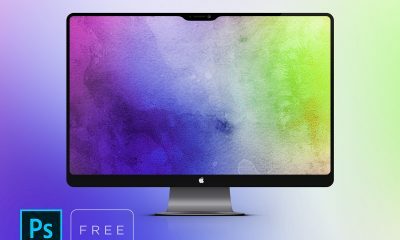 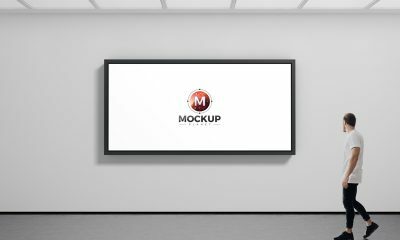 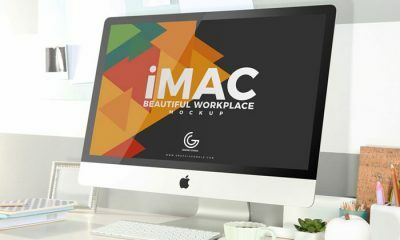 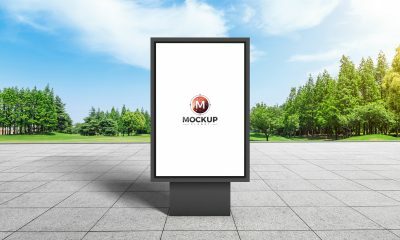 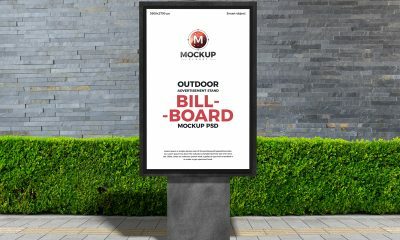 This editable mockup is allow to showcase your iMac Pro designs with perspective view presentation. 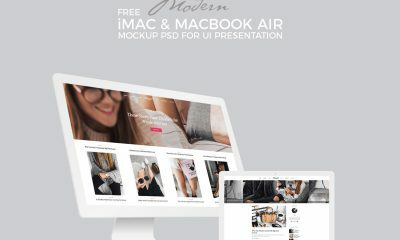 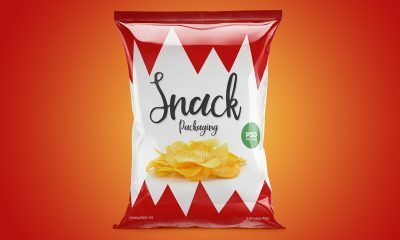 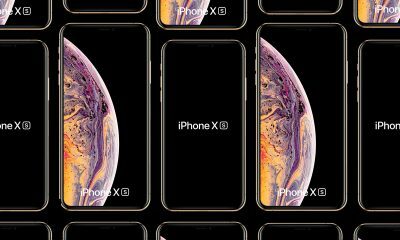 The dimensions are 5258×3862 pixels.